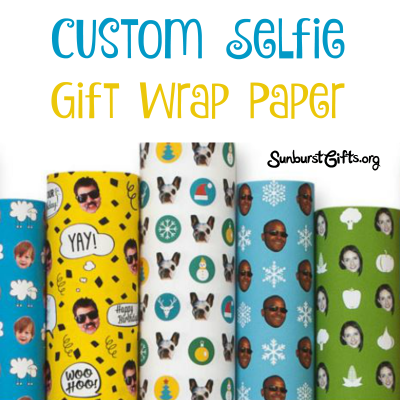 You’ll want to use Custom Selfie Gift Wrap Paper. Ever heard of it? It’s custom designed wrapping paper that features photos of somebody’s cut-out head. 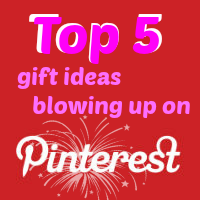 It could be the gift recipient’s face, their pet’s face, or your face. Or the whole family’s faces! Everyone who sees the Custom Selfie Gift Wrap Paper will get a good laugh! The designs are just so silly! An umbrella is usually a practical gift, and if you give one that is the basic black, red or hunter green – it’s booooring. Don’t do it. 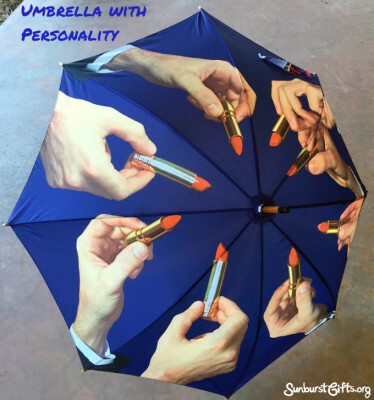 I love red lipstick, and when my friend gave me an amusing umbrella with a gentleman’s hand holding a red lipstick, my jaw dropped! I had never ever seen anything like it. What a cool gift! Today’s umbrellas have personality and come in all shapes, sizes and designs for adults and kids. They’re colorful, cheery, fancy, whimsical, clever and fun. 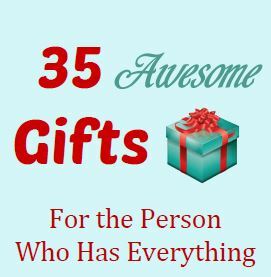 The kind of gift that will definitely bring sunshine to their day! Did you know there are as many variety of umbrellas as raindrops? Well… maybe not quite, but the selection is endless. There are delightful sky umbrellas to keep your skies blue, beautiful art umbrellas that are more affordable than the original famous museum paintings, and LED umbrellas that light up. A custom silhouette paper portrait is a classic gift that will be cherished for years. The one I had made of my son melts my heart every time I glance at it. 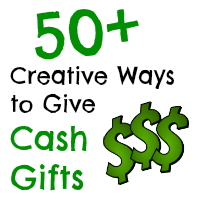 Parents and grandparents especially love this type of gift! It used to be you had to visit a silhouette artist in person, but these days you can simply email a photograph and receive your beautiful custom silhouette in the mail. Easy peasy! 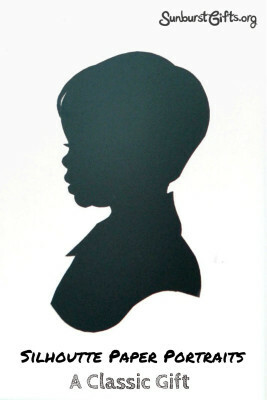 You can have custom silhouette paper portraits made of children, adults and pets, either upper body or full body. They can also be done of siblings and couples. A silhouette of a couple makes for a lovely wedding or Valentine’s Day present. My mother Robyn has always been very hard to shop for. She likes to lead a simple life and doesn’t desire many material things. I think she’s really cool that way. Because of that, I have had to come up with very thoughtful gifts to give to her over the years. 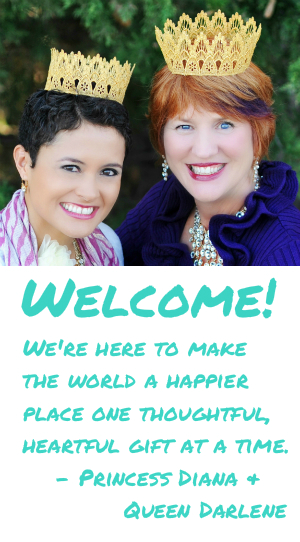 Looking back, it really prepared me to start this blog. Thanks Mom! Some people love dogs and cats. My mother loves her birds. In her backyard, she has created a bird sanctuary. 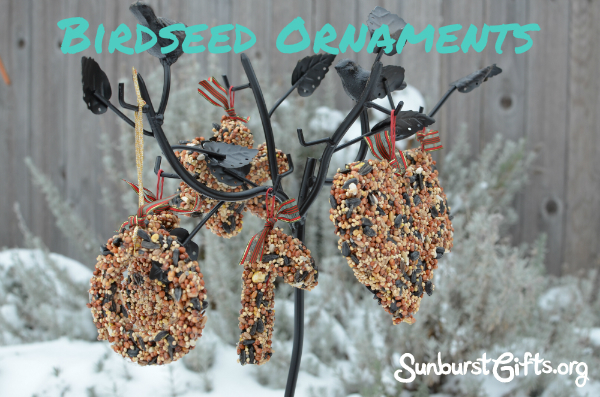 Bird houses, bird feeders and a bird bath (and a cat free zone) attract all sorts of birds year round, and it brings my mother joy to watch them from her large kitchen window. Most people put up their bird bath in the winter but my mother keeps hers out year round, and she uses an immersion heater to keep the water from freezing. She also doesn’t just feed them bird seed. She has a special bird feeder that holds apples, and she peels off part of the skin so they have an easier time eating it. Moms think of everything!